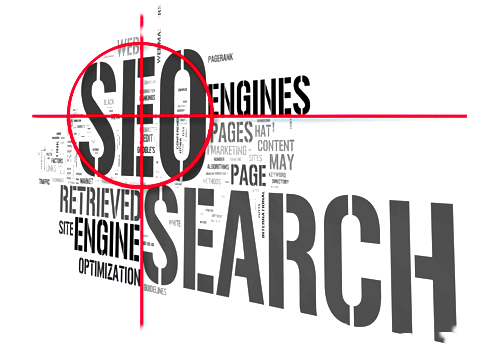 RuMi Technology offers Top and Professional SEO Services Company in Mumbai. We have established our name as one of the reputed SEO companies in Mumbai. Search Engine Optimization is a process to get your website pages listed on first page of popular search engines like google, yahoo and bing using selected keywords or search terms. When your website pages are optimized as per the requirements of search engine, there are great possibilities that more and more people will click on your website and more and more traffic can be generated. You need more traffic to make your website contents popular and if you have online store, to sell your products online. This is the best method of generating organic traffic for your website. The effect of organic listing is very high compare to paid promotion. How to do Online or Internet Marketing? How much time does it take for first page ranking through Search Engine Optimization - SEO? Is SEO ongoing or one time process? How to do Search Engine Optimization - SEO?